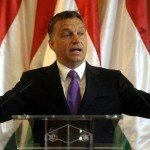 Budapest, October 16 (MTI) – Trade and investment opportunities were the focus of talks between Viktor Orban, Hungary’s premier, and Singaporean counterpart Lee Hsien Loong in Milan on Thursday, the cabinet spokesman told MTI. “In separate talks at the site of the Asia-Europe Meeting, it was established with satisfaction that several Singapore investments may be realised in Hungary in the near future,” said Bertalan Havasi. 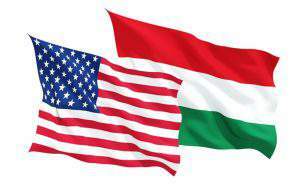 The sides established that a sign of the strength of bilateral economic ties is that a Hungarian trading house is already operating in Singapore, and capital from Singapore is present in a company operating Budapest’s international airport, he said. Peter Szijjarto, minister of foreign affairs and trade, was also present at the meeting.